As many as 11 Delhi-bound flights were diverted to Jaipur and Lucknow airports due to heavy rains in the national capital on Monday, airport officials said. 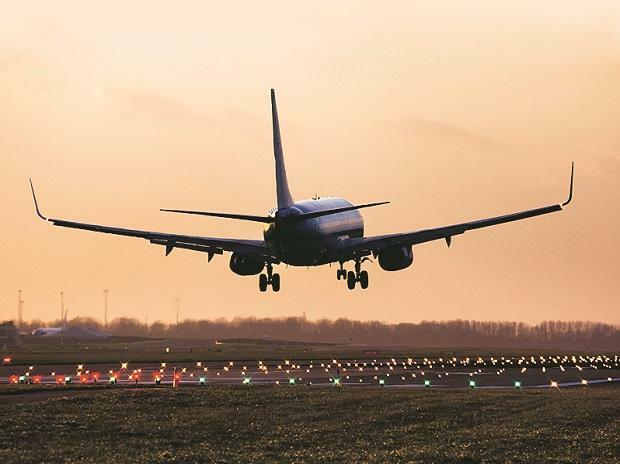 "A total of 11 flights have been diverted due to bad weather that has created an air traffic congestion over Delhi airport this evening," an airport official said. "Nine flights have been diverted to Jaipur airport and two to Lucknow," the official added. Officials said more flights could be diverted.